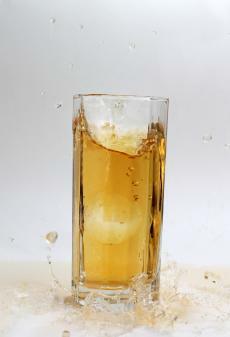 Everclear is a form of grain alcohol that is very high in alcohol content. 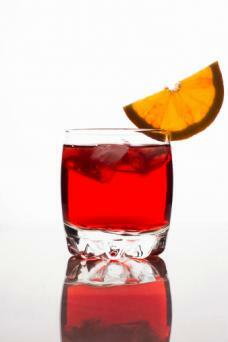 By volume, it is about 75 percent alcohol, which means you can make mighty strong drinks. You can use it to make a number of delicious drinks, including limoncello. This cocktail has a sweet, butterscotch flavor with a kick. It makes one drink. In a shaker, combine all ingredients. Shake. This simmered recipe makes about three gallons. Store it in mason jars in a cool, dark location for up to a year. In a large pot, bring the apple cider, cherry juice, cinnamon sticks, and sugar to a boil, stirring frequently. Allow to cool completely and remove the cinnamon sticks. Stir in the rum and the Everclear. Store in clean, dry jars in a cool, dark location. If you're looking for a drink that tastes a lot like apple pie, then this is the recipe for you. Once again, the recipe makes about three gallons, and you can store it in a cool, dark location for up to one year. In a large pot, bring the apple cider, apple juice, sugar, and cinnamon to a boil, stirring frequently. Boil for five minutes, stirring frequently. Cool completely. Remove the cinnamon sticks. Store in clean jars or bottles in a cool, dark location. 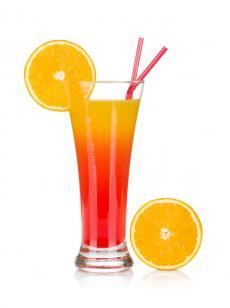 Orange juice and grenadine add sweetness to this fruity drink. It makes one drink. Strain into a highball glass. Garnish with the orange slice. 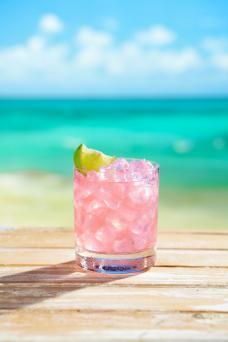 Similar to a Sea Breeze, this cocktail is tart, refreshing, and strong. The recipe makes one drink. Add the cranberry juice, grapefruit juice, and Everclear. Stir. Garnish with the lime wedge. Everclear is a versatile liquor that makes an array of tasty drinks. 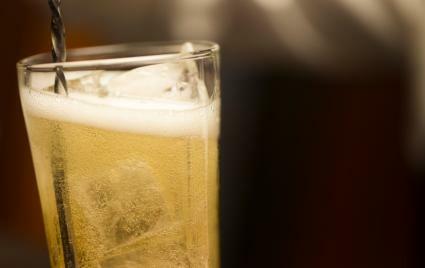 Because of its neutral flavor and high alcohol content, it mixes well with many mixers to make a variety of cocktails.